I have always the most colorful outfits! Ahahah when I don't dress up full black...I go grey! 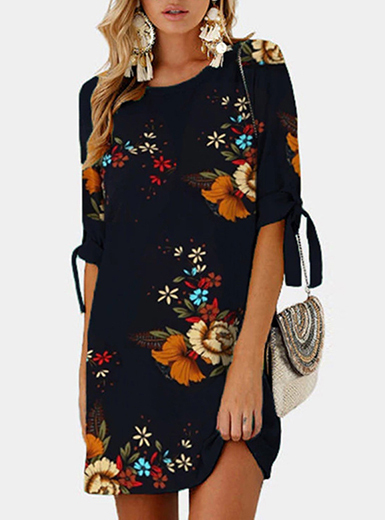 This dress is really cute, it has a lot of lovely details in the upper part and the asymmetrical cut is not easy to find in shops recently. I think it's a nice choice when you don't want to wear something black but at the same time you don't feel really good with light colors, grey is always a nice choice ahah! Let me know if you have the same problem like me :P I totally don't feel myself with something too bright or colorful.